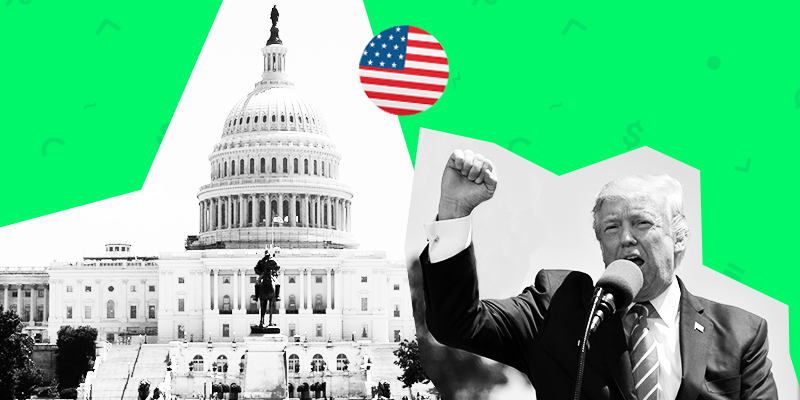 After a shutdown-induced delay, it’s finally time for President Trump to give up the deets on the state of the union. Well it’s about time! President Trump will look to reboot his presidency today with a resounding message of economic strength and border security from Capitol Hill. After a bumper January for equity markets, investors will be keeping a close eye on a number of important aspects of his speech to see if the momentum will hold or subside. Firstly, they will be looking for signs of the dreaded return of a government shutdown over financing for the President’s border wall. Secondly, any mentions of fiscal policy and increased infrastructure spending to boost production and help keep the recession demons at bay. A return to the shutdown would stoke fears of more lapses in data, agricultural funding, wage shortfalls and cause more damage to investor confidence. Conversely, indications of more fiscal stimulus to come would bolster growth in the manufacturing sector and boost investor confidence. If that doesn’t give you mixed feelings, we’re not sure what will! Overall, investors will be looking for a slant in the balance towards one side of the equation and invest accordingly. The fundamental strength of the US economy looks solid, so positive developments will energise markets. However, a negative surprise may cause some unwanted short term volatility. Never a dull moment in US politics! India’s ruling Bharatiya Janta party has moved into election mode and is eyeing up the possibility of a rate cut ahead of elections in May. Convenient timing for Prime Minister Modi to benefit from a bump in growth while he faces a strong challenge from his opposition. 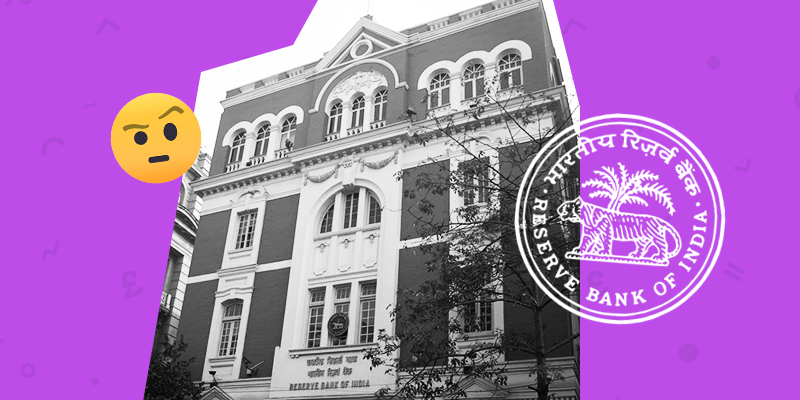 Thursday’s Reserve Bank meeting will be an important one for India with analysts predicting a shift from its monetary tightening policy to a more neutral stance in order to support its slowing economy. While a softer stance would boost growth and equity prices in the near-term, it would also further weaken the battered currency, stoke inflation and increase the risk of a third straight miss on the fiscal deficit target. If the softer stance fails to ignite growth while inflation increases, it could easily tie the reserve bank’s hands and limit the tools it has to direct the economy in the event of a crisis. Everything comes with a price, let’s hope India can pull off the balancing act needed to avoid paying it! 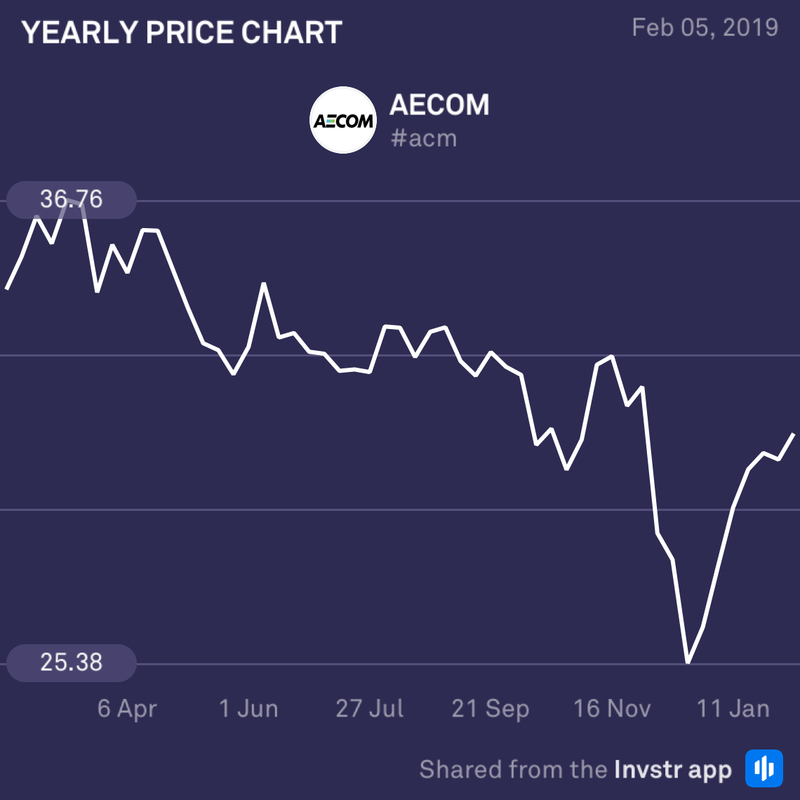 Aecom will be posting its earnings today and is poised to unlock some promising growth opportunities this year. The favourable political climate, coupled with increased infrastructure and defense spending scheduled for 2019, places it in an enviable position. It has also consolidated its foreign business to focus on its core constituents to lower its offshore risk. All in all – looking pretty good! The consensus EPS estimate is $0.51 (-10.5%) on revenue of $5.02bn (+2.2%). Things are looking shaky ahead of Viacom’s earnings with analysts remaining skeptical about the firm’s chances of impressing investors as increasing competition continues to eat away at its profits and market share. 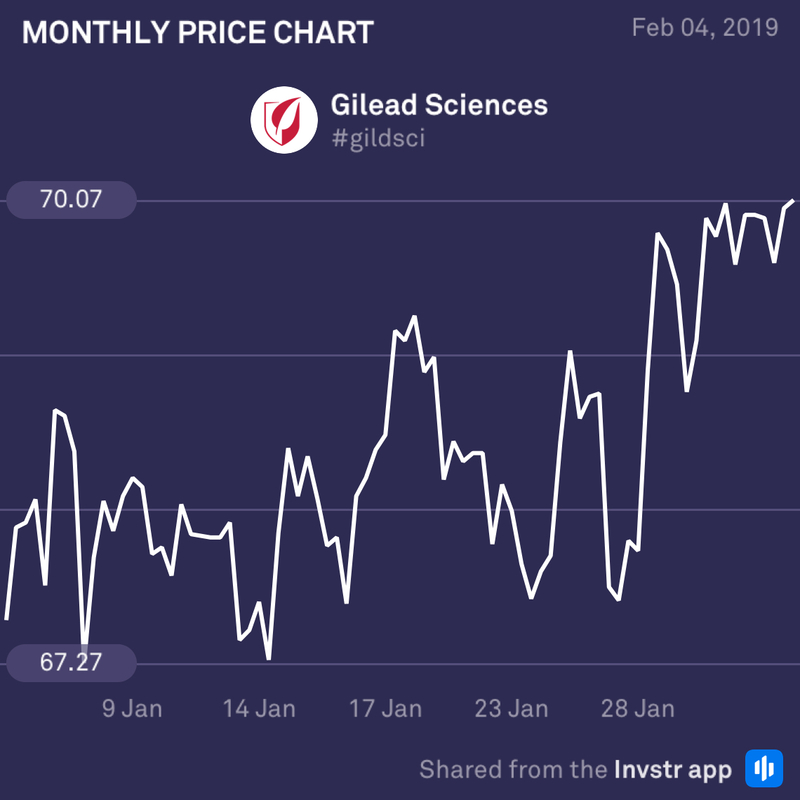 The company has been in a strong downtrend for over five years and remains down 10.31% from its 52 week high even after regaining 5% in January. The consensus EPS estimate is $1.03 (flat) on revenue of $3.1bn (flat).